$88,000 in student loans, $29,000 in car payments and $5,200 on credit cards. 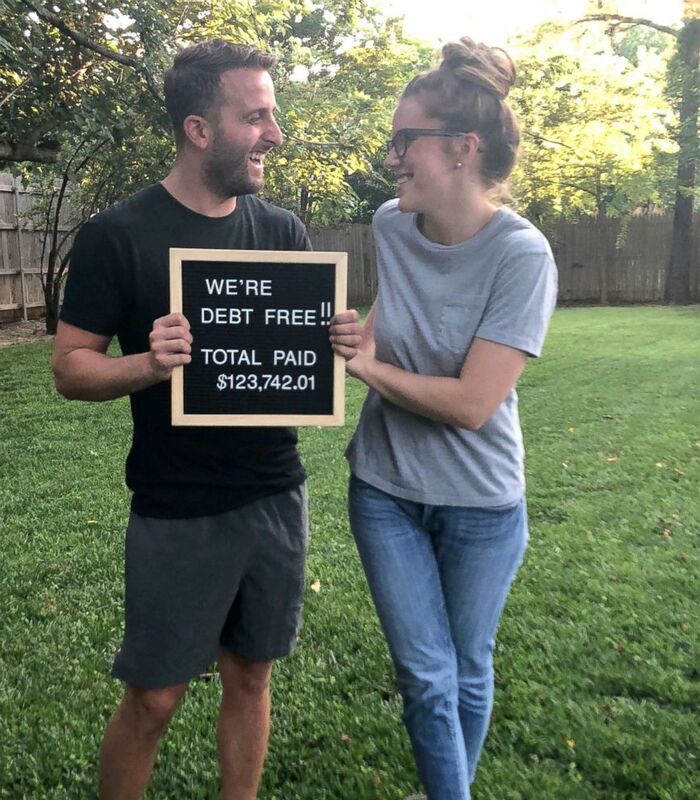 (Courtesy Christopher Espinosa) Paying off $124,000 in debt sounds near impossible, but this couple says they managed to do so in three years. Anna Newell Jones went on a "spending fast" to pay off her mounting debt. She said she was "living paycheck to paycheck without really having a paycheck." Chris admits that it wasn't easy. "I would get 'FOMO' and I didn’t want to miss out," he said. “I really like interior design so I had to pull back the reigns and not buy things for our house that I dreamt of buying,” she said. “The hardest part was saying no when I wanted to spend or I saw people around us spending." Chris said there were times when they went over their allotted monthly budget. In those instances, they would course correct and “had to take from next budget to pay back [themselves],” he explained. This would make the next month even more difficult as they would have even less money to go around. 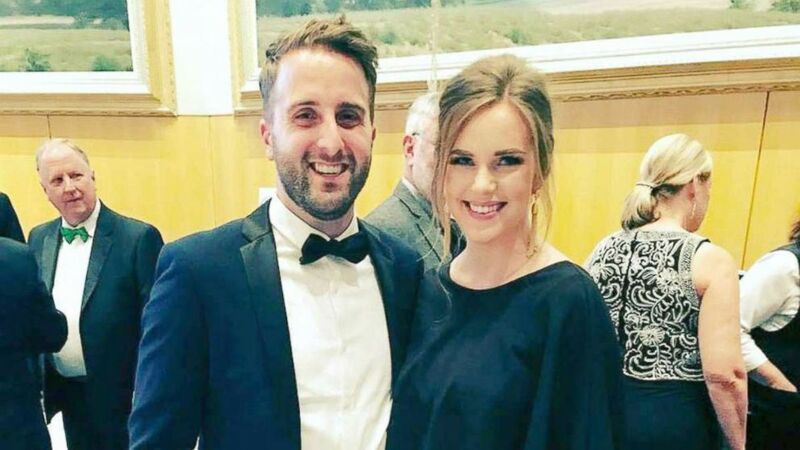 (Courtesy Christopher Espinosa) Christopher and Morgan Espinosa paid off nearly $124,000 in debt by changing their lifestyle and tackling their debt head on. Nothing beats "having a sense of peace, and getting to keep your money on payday,” Chris said. So what’s next for the Espinosas? The two hope to save enough to buy a house.